The practice of high-quality veterinary medicine focuses on the entire patient – from medical issues that affect physical functioning, to emotional and psychological issues that affect well-being. Experiencing pain can affect the body's physical functioning and can have a detrimental effect on a patient's well-being and state of mind. 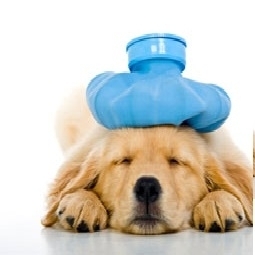 That's why pain management is among our primary considerations when we are treating a pet for any medical condition. Recognizing and alleviating pain in our patients is at the very heart of quality, compassionate patient care. We don't take pain management for granted and will employ all our skills to help ensure your pet's comfort, well-being, and full recovery.